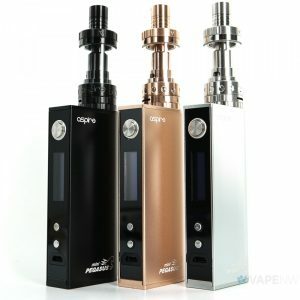 Are you dreaming of something extraordinary in terms of vaping devices? 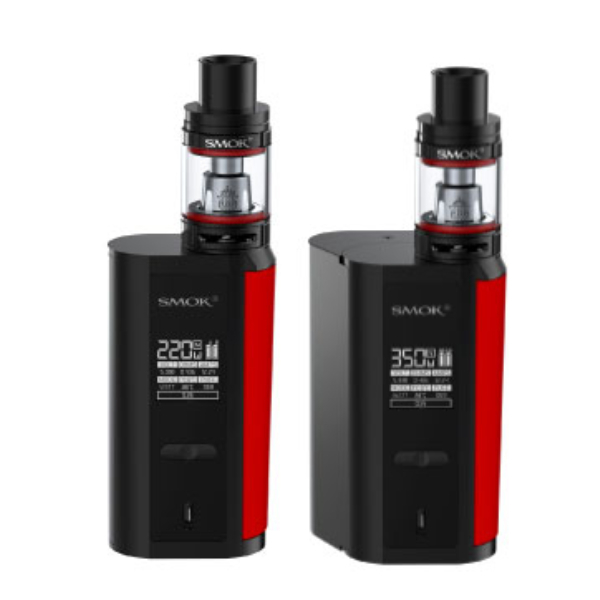 SMOK company has a unique offer for you. 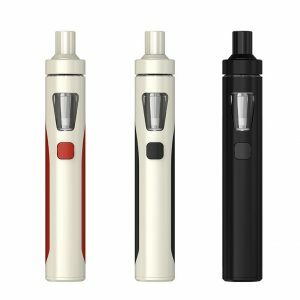 They have created the SMOK GX 2/4 Kit, which is like two in one. 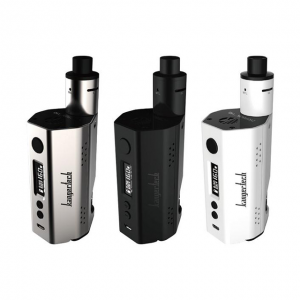 This innovative e-cigarette comes with the opportunity to choose dual or quadruple batteries. They both allow vaping at extremely high wattages. But not only power capabilities are attractive in this device. The GX 2/4 vape kit looks very stylish and eye-catching. It is available in various color finishes. 7 options for your choice. Besides, the kit stands out for its relatively small size. 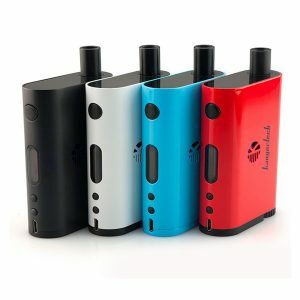 It is the smallest one among all 220W mods. High wattage vapers will be pleased by the possibilities of the new GX 2/4 kit by SMOK. Installing 2 batteries will provide you vaping at max 220W power output. While quadruple 18650 batteries will give you a chance to reach up to 350W. Also, the GX 2/4 features a 0.96inch easy-to-read OLED display and offers future firmware upgrades. By the way, this efficient mod comes with no less impressive tank. The TFV8 Big Baby tank has a huge 5ml e-juice capacity. It includes V8 Baby-X4 and V8 Baby-T6 atomizer heads showing a great performance. Besides, the tank features a large central airflow chamber and large dual adjustable airflow slots for great airflow delivery. You will also be pleased by the fact that the SMOK GX 2/4 kit ensures safe vaping. It has a variety of automatic protective functions. In sum, this innovative kit gives lots of possibilities. Get double experience with one kit!